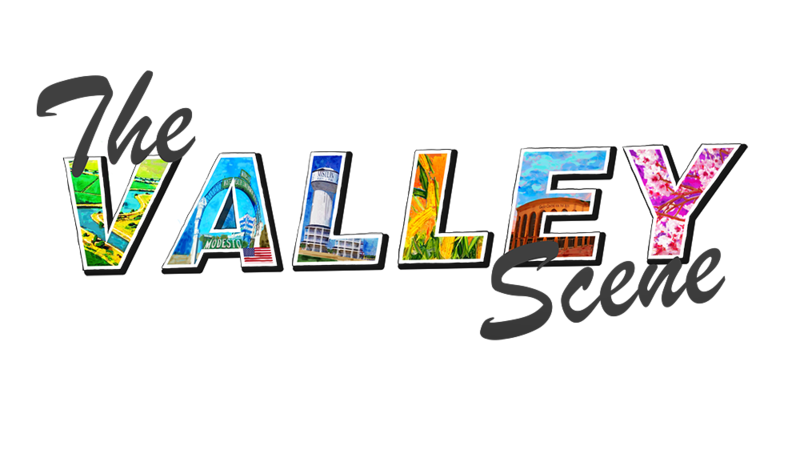 Welcome to The Valley Scene! Join us as we journey through the streets of the valley to Bean and Leaf Cafe in Manteca! Completely sponsored by TLC Real Estate, The Valley Scene strives to highlight local business in the Central Valley of California.